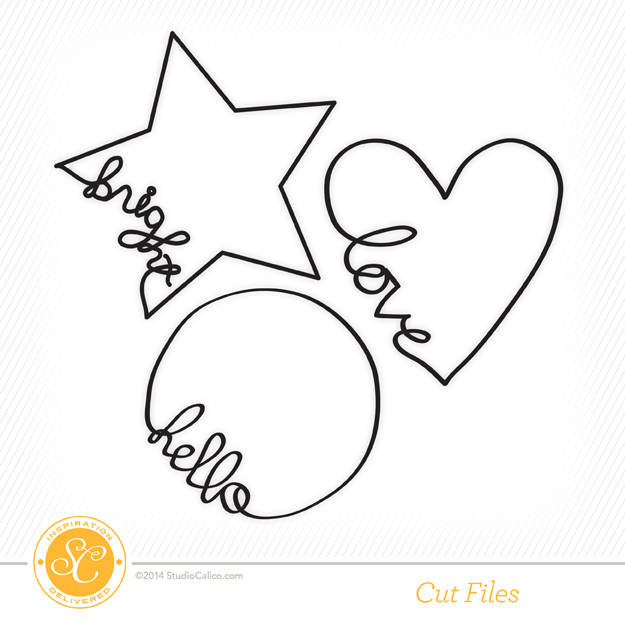 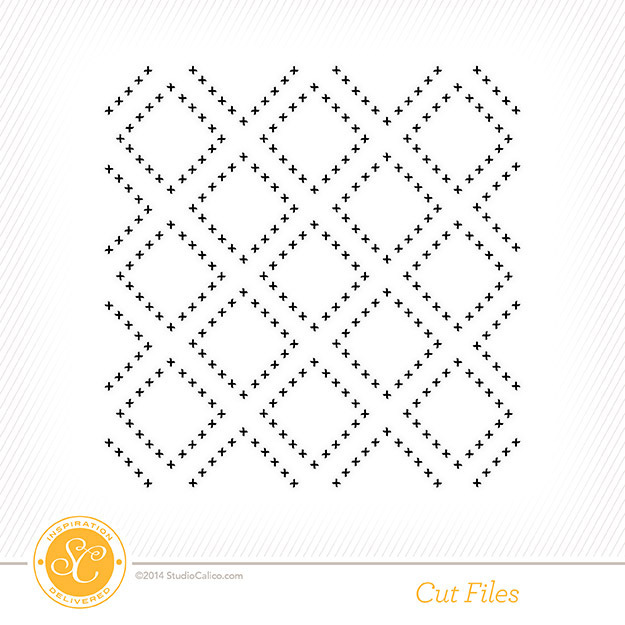 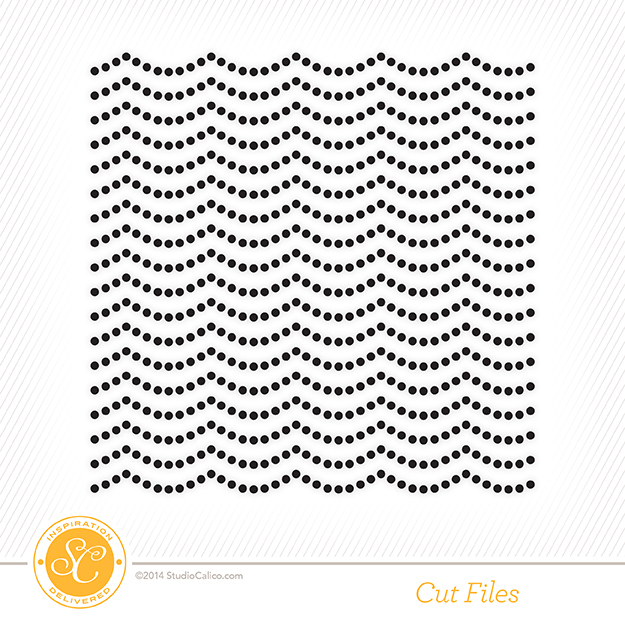 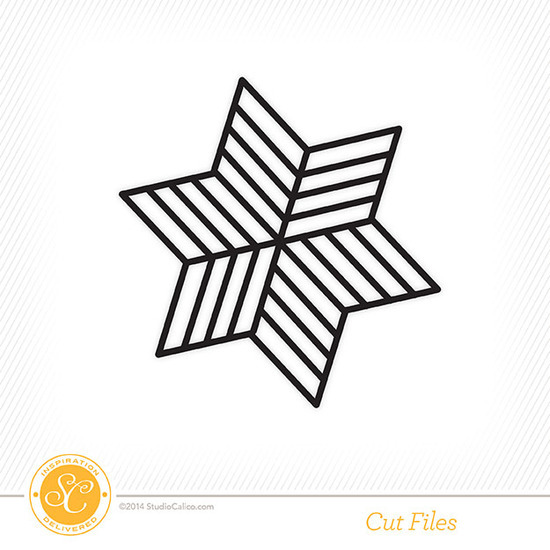 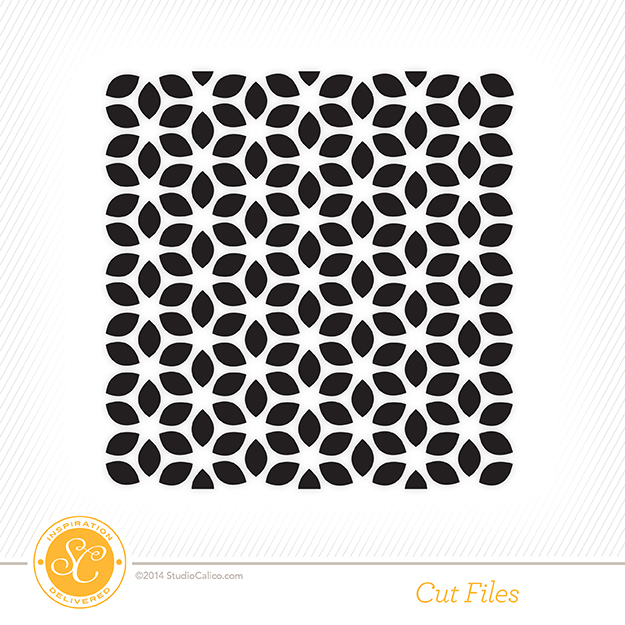 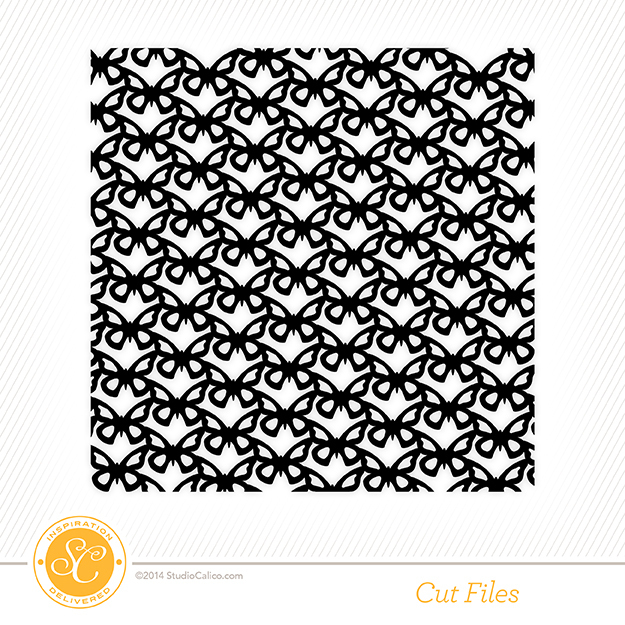 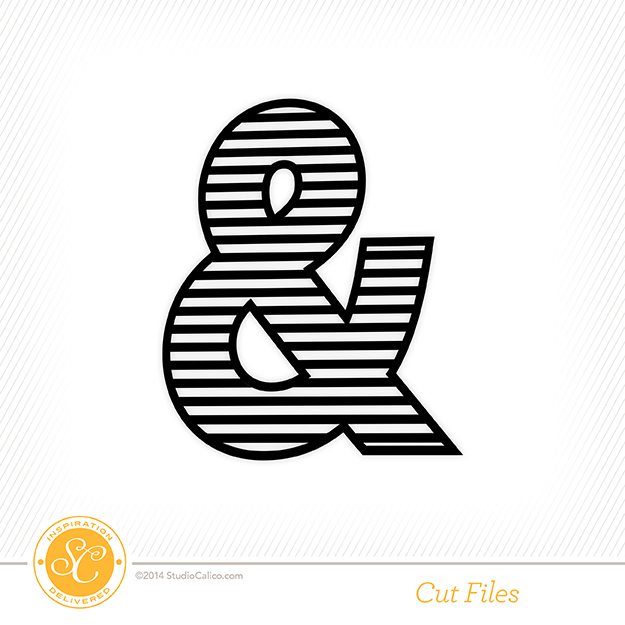 The One with a Few of My Studio Calico Cut Files are Available Again! 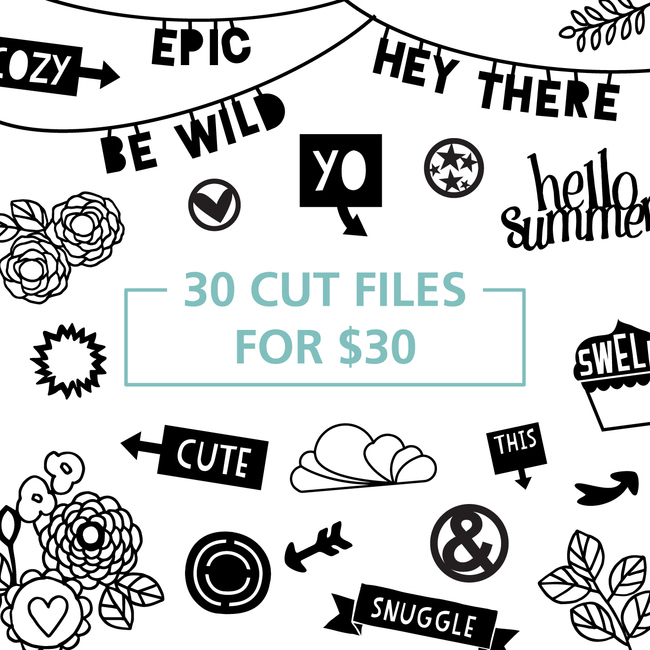 Just popping in to say that a few of my "retired" Studio Calico cut files are available again for a limited time only as a bundle with a bunch of other amazing cut files for a steal of a price: 30 CUT FILES for $30! 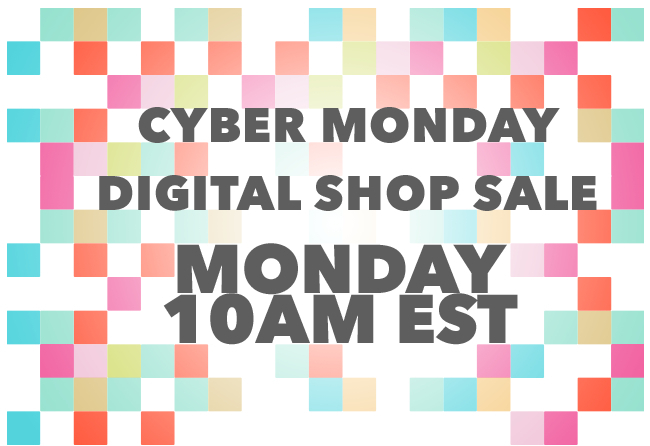 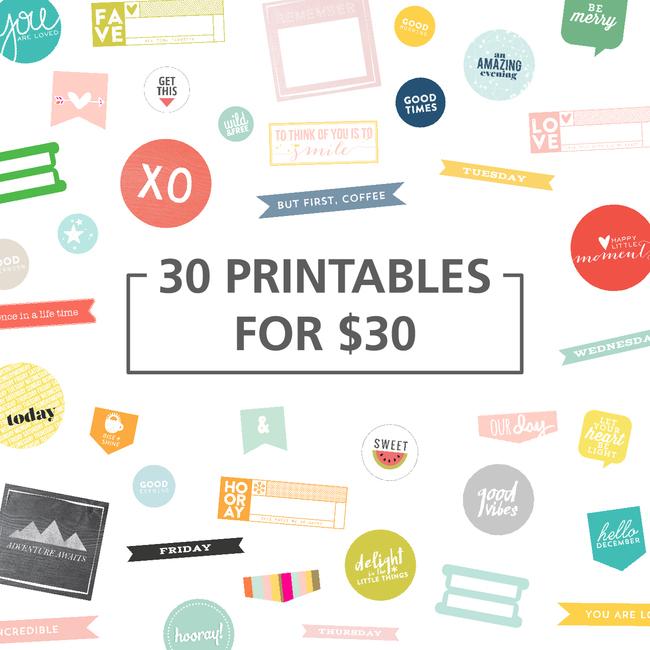 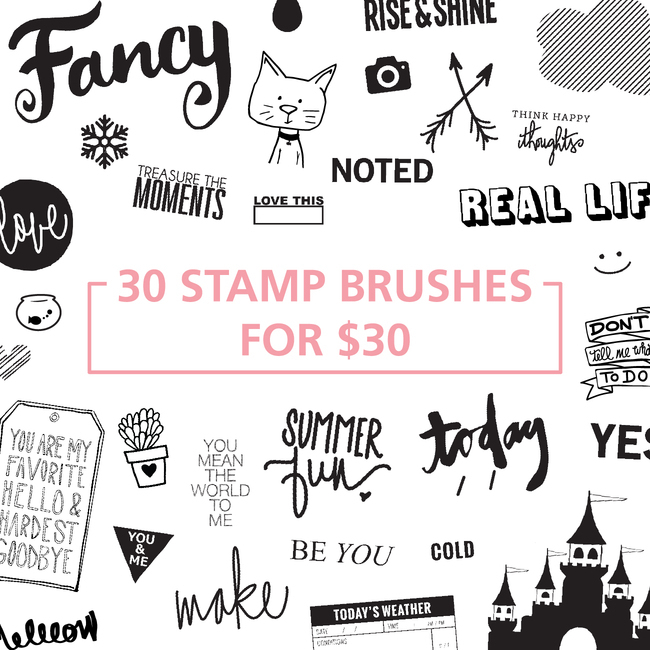 As well as 30 PRINTABLES for $30!